Nonprofit leaders and organizations have important and unique messages to share. From mission and vision documents to compelling case statements, email solicitations and development brochures, Write Results can help develop and share your best stories. From annual reports and interactive corporate social responsibility websites, to corporate videos, digital and social media campaigns, board presentations and executive speeches, Write Results has extensive experience in corporate communications. A strong visual brand + compelling content and storytelling = a winning combination! A well-respected and recognized brand not only strengthens your company or organization’s image, but often also leads to increased customers, sales, and profits, and stronger relationships with all your constituents. If you need help with rebranding, whether it be an employee roll-out event, or an extensive marketing communications campaign, Write Results has the expertise needed to successfully launch your new brand, or refresh your existing one! When written and executed well, your messages can have a positive impact on your company or organization’s bottom line, brand and employee morale.  Write Results is skilled at writing effective press releases, employee, executive and customer-facing messaging, and crisis communications. Whether you’re looking for the perfect theme to celebrate your organization’s mission, such as an annual gala or campaign kickoff or perhaps you’re planning a corporate sales or employee event, Write Results has you covered. From intimate gatherings, to large productions, Write Results produces impactful events that deliver results. If you’re thinking about hosting an employee awards event, rolling out a change management communications plan, or unveiling a new brand, engaging your employees is critical to your organization’s success. Your employees are the brand behind your brand and should be your best advocates. Write Results has great solutions. Please tell me how Write Results, LLC can help you today.